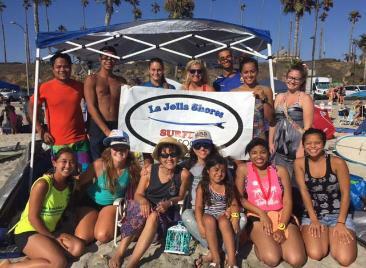 Surf Team - Join Us! We're looking for Grand Masters' competitors! We have openings for both Menehune boys and girls! in Huntington Beach in 2010. Club Classic August 13, 2016.